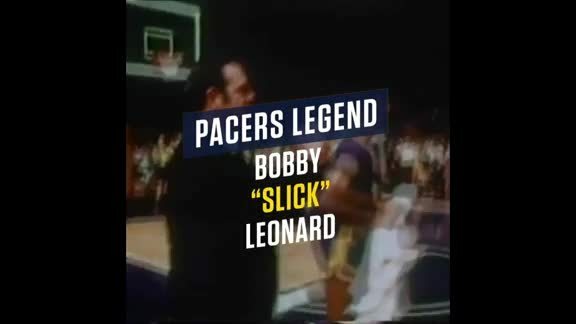 Without Slick and Nancy Leonard, Where Would the Pacers Be? 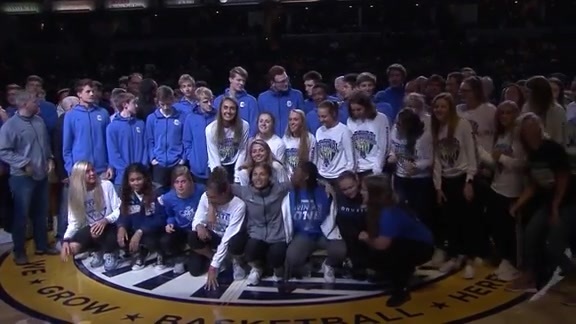 April 7, 2019 - During halftime of the Pacers' game with the Nets, the Pacers honored the 2019 IHSAA Boys and Girls Basketball State Champions. 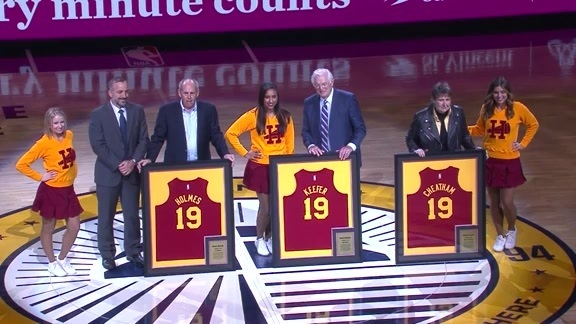 February 7, 2019 - During halftime of the Pacers' Hickory Night matchup with the Clippers, legendary Indiana high school basketball coaches J.R. Holmes, Donna Cheatham, and Jack Keefer were honored for their decades of accomplishments. 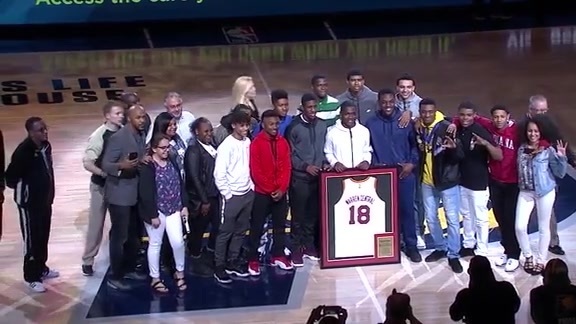 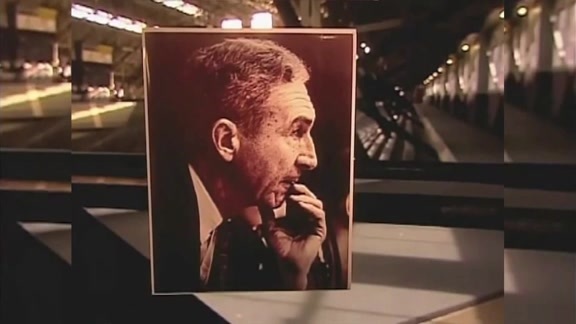 Hickory Honoree Bobby "Slick" Leonard recorded a special greeting for fans that was played during halftime of Indiana's matchup with the Dallas Mavericks. 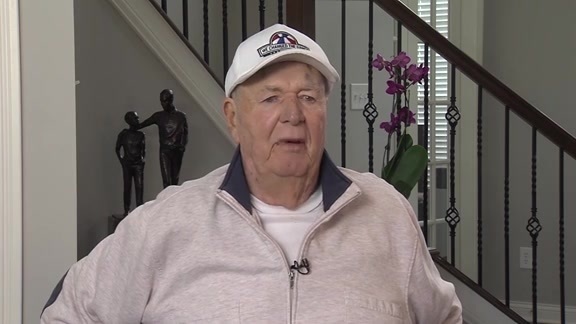 Here our five facts you may or may not know about Slick Leonard, who will be the Hickory honoree at the Jan. 19 against the Dallas Mavericks at Bankers Life Fieldhouse.